morgan. . HD Wallpaper and background images in the Criminal Minds club tagged: criminal minds morgan shemar moore. 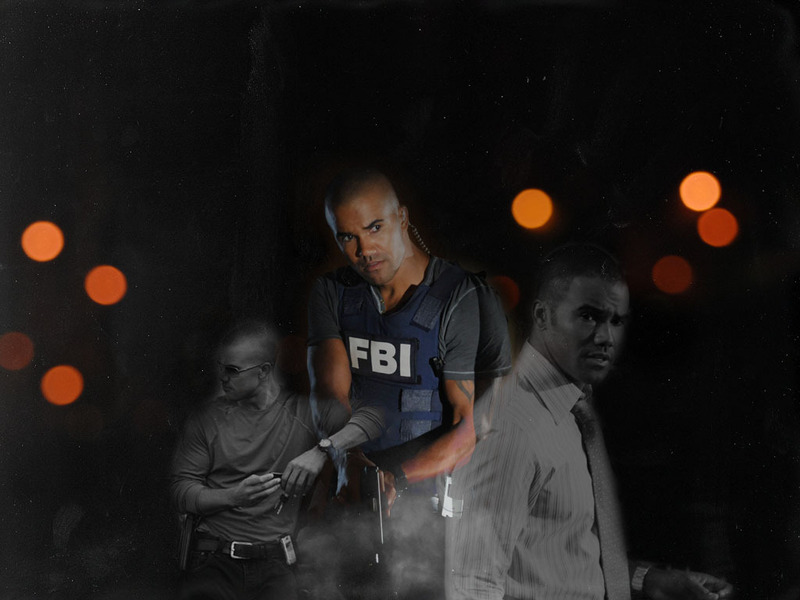 This Criminal Minds wallpaper might contain konzert. es el mejor de los mejores........ lo adoroooooooooooo! yummy. that word alone sums up Derik Mordan perfectly.